From the Indian Ocean’s coral reefs and sun-drenched beaches to the Great Rift Valley and Lake Victoria, there are lush grasslands, riverine forests, high plains and moorlands, mountain slopes and semi-desert areas. Wildlife viewing is at its best in the Masai Mara National Reserve (site of the renowned Great Migration Mara River crossings) and Amboseli National Park. More highlights include Nairobi, Mount Kenya, as well as Kenya’s beaches. This is a destination for any type of traveller, be it first-time safari-goers, seasoned visitors, families or honeymooners. 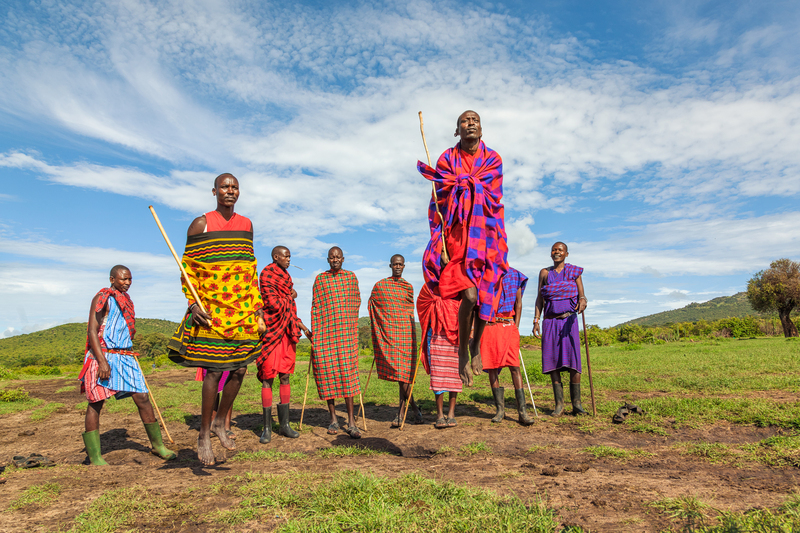 Kenya has a rich history of conservation and giving back to its communities. The country prides itself on protecting and conserving its wildlife and natural environment while taking care of its local communities.